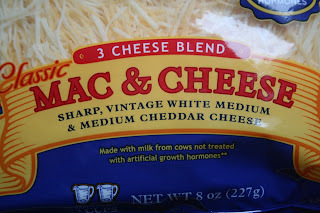 I was grabbing a few things at the store the other day when I spotted this beautiful creation. 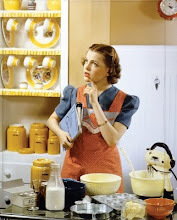 I swear, when I saw it angels began signing from heaven... or maybe that was me...that would be really embarrassing. 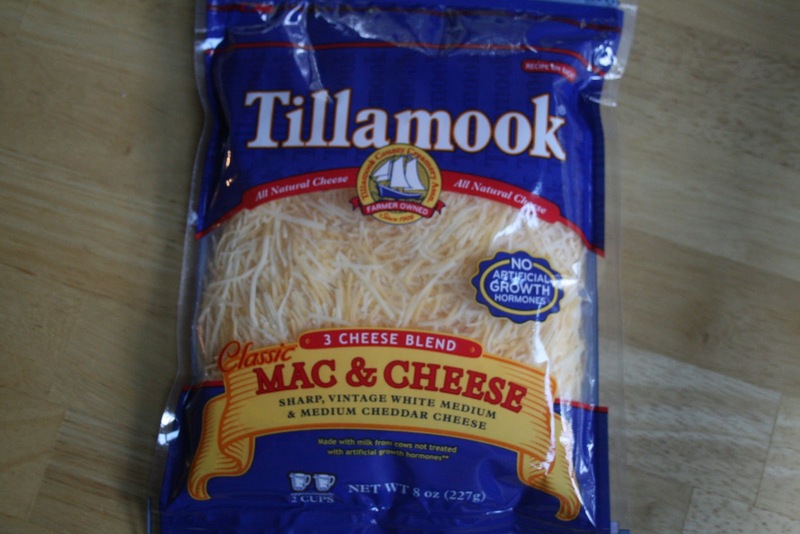 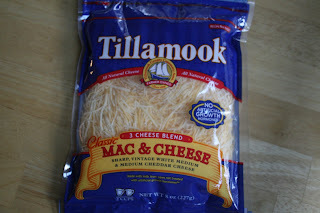 Anyway, kudos to the Tillamook cheese company for creating this beautiful blend of cheeses that sole purpose is to make one of the most amazing foods ever- mac & cheese.